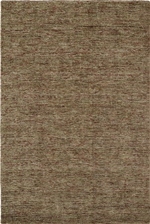 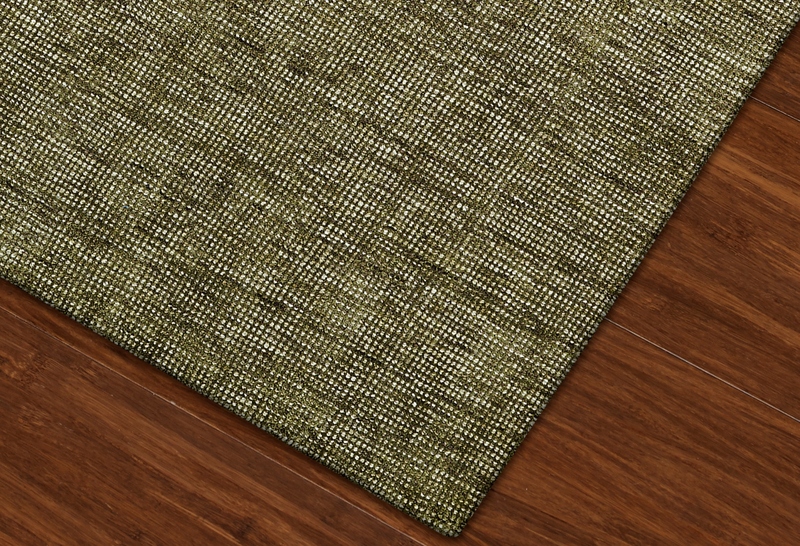 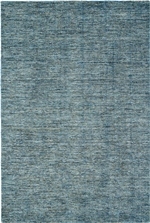 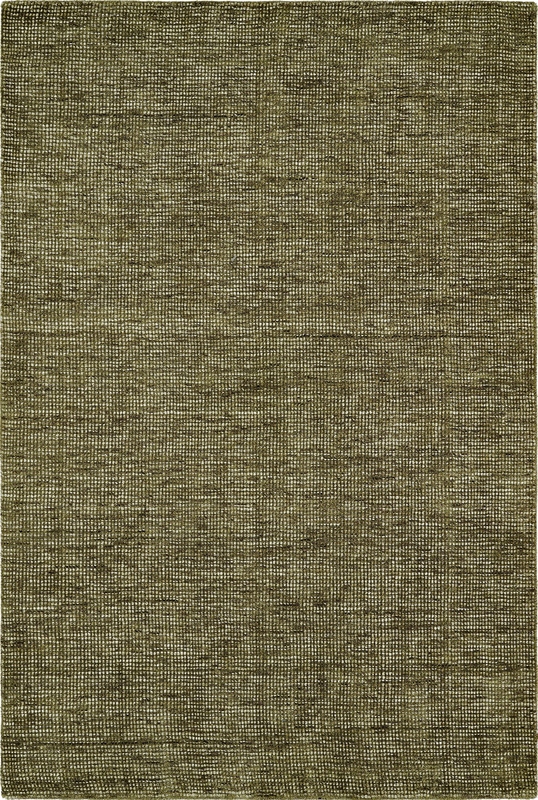 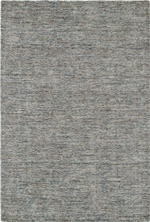 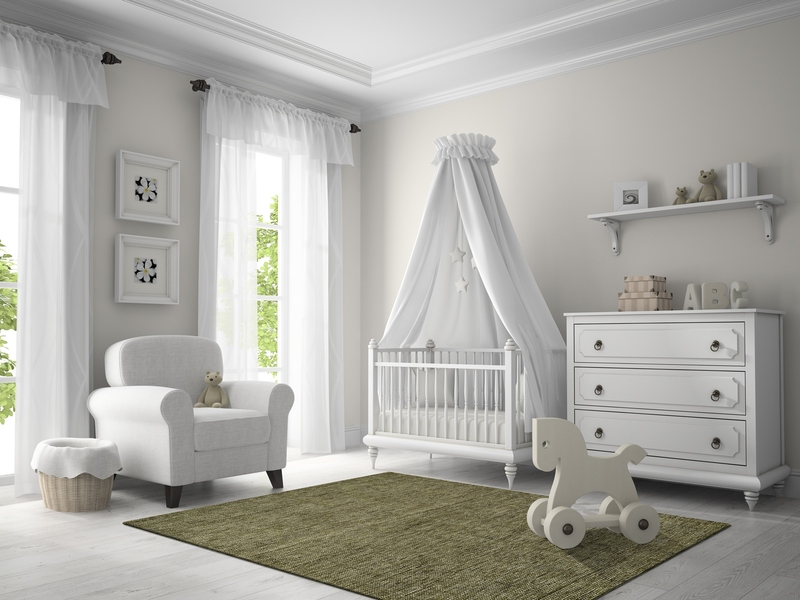 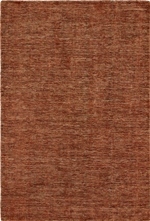 Introducing the Toro TT100 Fern area rug from Dalyn. 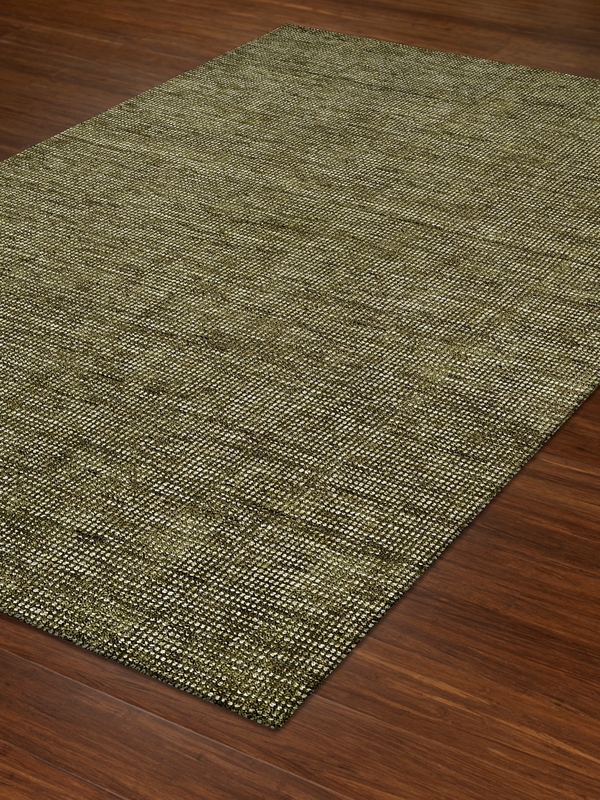 Toro is a beautifully hand-loomed loop and plush rug. 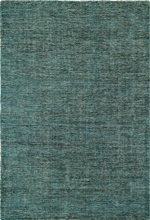 Made of gabbeh dyed wool loops for multiple accent colors, and plush silky viscose for softness and base color. 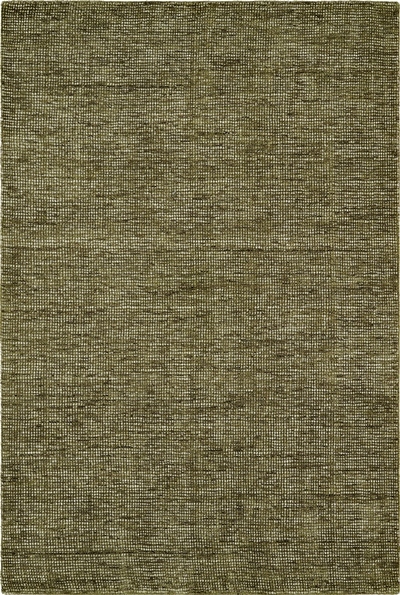 TT100FE4X6, TT100FE5X8, TT100FE8X10, TT100FE9X13 and 758253121811, 758253121828, 758253121835, 758253121842. 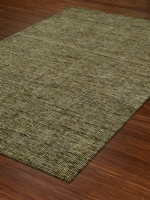 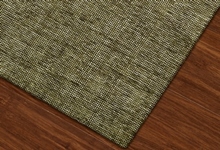 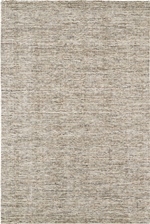 Have a Question about the Dalyn Toro TT100 Fern area rug?